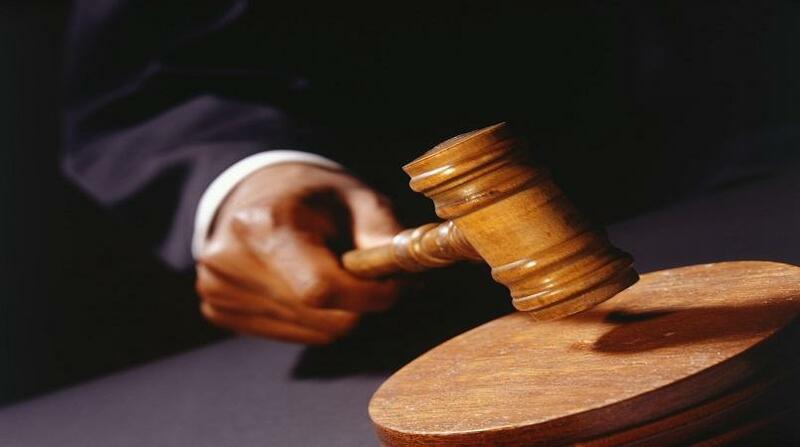 Two Chinese nationals who committed breaches of the Pharmacy Act were fined $200,000 each or 6 months imprisonment when they recently appeared in the St. Catherine Parish Court. The two accused, Zhyie Zeng and Yiurong Chen, were told by acting Senior Parish Judge, Grace Henry-McKenzie, that she took in consideration that it was on their first appearance that they pleaded guilty, they had no previous convictions and as such didn't waste the court time, and as such, were entitled to a "discount". "On the other hand I must impose a fine to deter you from continuing that activity and also bear in mind that the maximum penalty is high. Take heed and desist from this activity," the parish judge said sternly. It was outlined that over 2,000 packages of pharmaceutical items were seized, none of which they were licensed to sell. The Pharmacy Act states that "Every person who immediately before 4th August, 1975, was registered as holding a druggist's licence under the Drugs and Poisons Law (repealed by this Act) shall be deemed, at 4th August, 1975, to be registered as a pharmacist under this Act, and the Registrar shall as soon as practicable after 4th August, 1975, enter the name and other prescribed particulars of such person in the Register of Pharmacists. ".